How Did It Get so Out-of-Date? Today, digital channels make buyers more informed, connected, and socially influenced. They no longer view salespeople as their primary connection to companies. For simple equipment purchases, buyers can get information online and purchase through websites supported by inside sales and service. Field salespeople no longer have impact on buying decisions. For more complex solutions, buyers want input from multiple salespeople and technical specialists as well as digital sources. This makes it more difficult for companies to attribute sales to a single salesperson. Multiple influences on buying reduce an individual salesperson’s impact and the ability to measure it. Incentives become fuzzy and are no longer effective at rewarding and motivating individuals. Changing the metrics for determining incentive pay: Instead of short-term individual results, the metrics that determine pay should reflect annual company and team performance, along with individual effort contributing to team results. Shifting the pay mix more toward salary: Companies should also provide a smaller incentive opportunity for salespeople. Deploying new sales team structures: Sales leaders and managers must take a more active role in managing all their sales channels. Hiring salespeople with new capabilities: In addition to having solution sales skills, salespersons should be comfortable using digital communications and able to orchestrate customer buying across multiple channels. Using performance management, coaching, training, and sales data and tools: Guide salespeople instead of relying on incentives as a primary means of controlling sales activity. Establishing a new sales culture: It should be focused on teamwork and customer success. 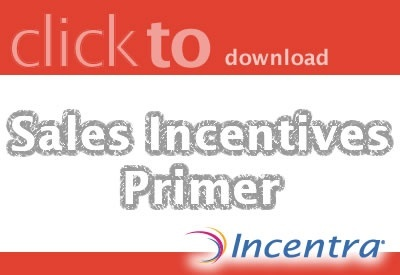 You’ll need a Sales Incentive Partner Who Gets It! 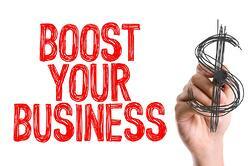 You’re going to need an integrated sales rewards and recognition technology platform that excites all your sales channel members, motivates behavior change, encourages teamwork and transforms your entire sales culture. That’s a tall order, but we’re up to it. Give us a call!